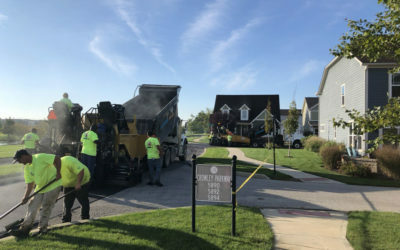 When it comes to asphalt paving and enhancing your company’s appearance, there is no one more experienced or well-equipped than us. Whether you need our large fleet of trucks or our cutting-edge infrared technologies, we have the right service to help your business run smoothly. 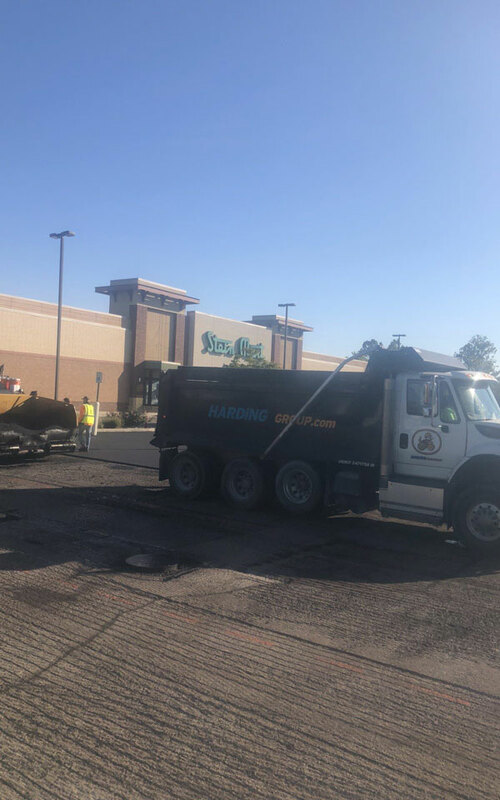 When you need a large paving job completed or repaired, there’s only one place you need to call: Harding Group. 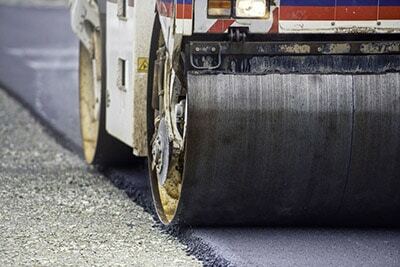 From parking lots to roadways, our interstate commercial paving team will get the job done right. 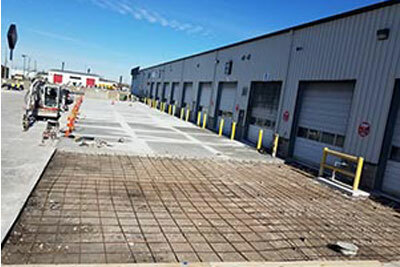 A variety of commercial concrete services are available through Harding including sidewalks, curbs, concrete pavement, and footing/foundations. We not only provide Indianapolis and its surrounding areas with premium paving services, we produce our own asphalt as well. 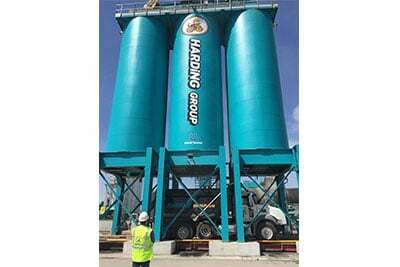 With our own asphalt plants we are able to control the high quality product that we have become known for. 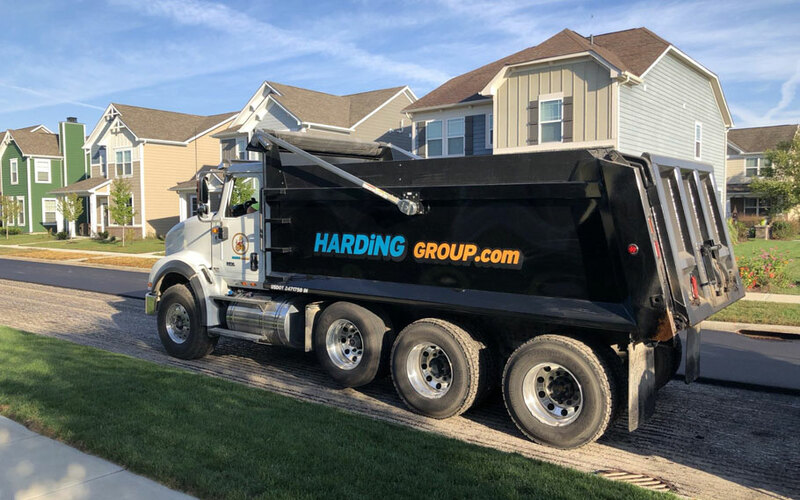 We offer full-service local dump truck services for the Indianapolis and surrounding areas. That includes jobs from a few-ton residential project to commercial jobs that require thousands of tons and over 20 trucks per day. You may enter up to 4. Our liability is limited to the value of the product. ALL prices and terms are subject to change without prior notice. We certify that above information is true and correct. We authorize Harding Transport and/or those acting on Harding Transport’s behalf to investigate the references/information provided in this application. We agree to pay all costs including attorney and collection fees should we fail to pay within credit terms. 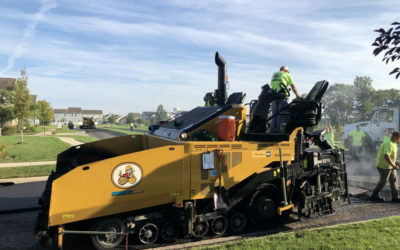 Today the asphalt paving company, based in Indianapolis, Indiana, operates in seven Midwestern states, employing more than 350 experienced craftsmen, degreed engineers and estimators who provide customers with one-stop shopping for their asphalt surfacing and paving needs. Ownership of our asphalt facilities enables us to ensure quality control of all materials and provide our customers with on-time delivery. 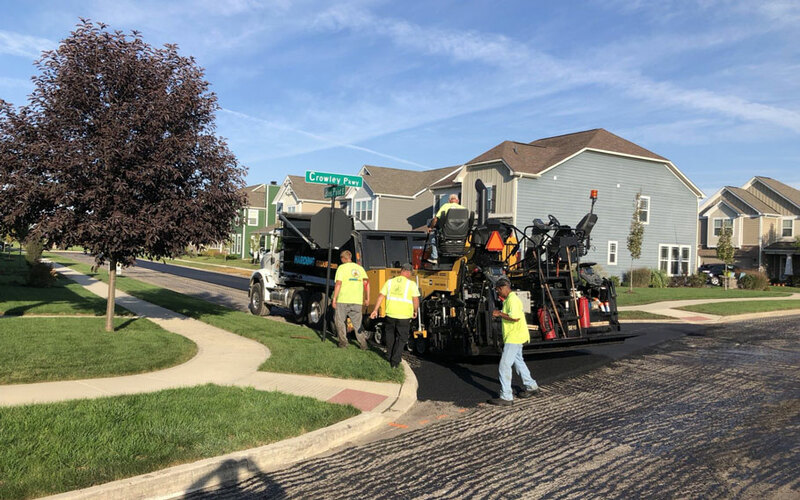 The Harding Group has come a long way from the days when Fred Harding seal coated and paved Indiana asphalt driveways by hand in 1960. In 1978 Harding Asphalt put in a new asphalt parking lot for Butler Toyota. After 34 years, we had them do it again. Your team was in and out in short order. The quality of your work was terrific and seven months later…it looks like you just finished! Great customer service pre and post! 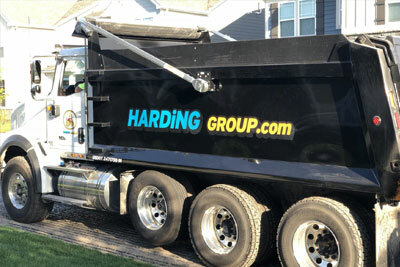 Harding Group has been a valued Duke vendor for over 10 years by providing quality work at competitive pricing. 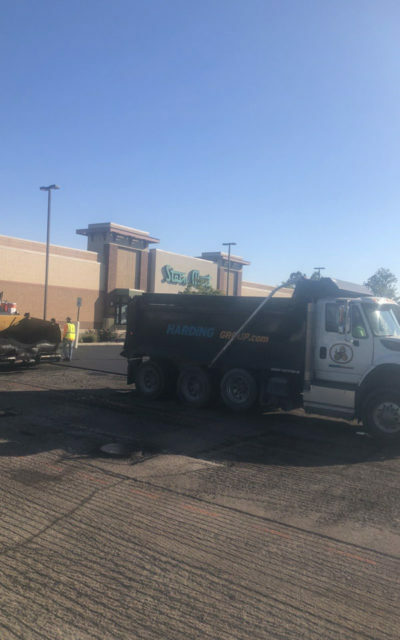 They provide a nice balance between major restoration asphalt projects down to patching and sealcoating of our parking lots. It’s a pleasure to work with the Harding Group Asphalt Companies. Their estimates are accurate, on time and they can be counted on to deliver a quality product. I would recommend them to anyone needing pavement work. Here are a few projects that showcase some of the asphalt and related projects we completed recently.